This tutorial will teach you how to render a wireframe version of your object in Cinema 4D (C4D). A couple benefits of rendering a wireframe version is that it will help you see if your mesh flows, and it is also a way to showcase polygon use. An added benefit is to use it in artwork for a little something extra in your piece. Let's get started. Cinema 4D should already be open along with some model. 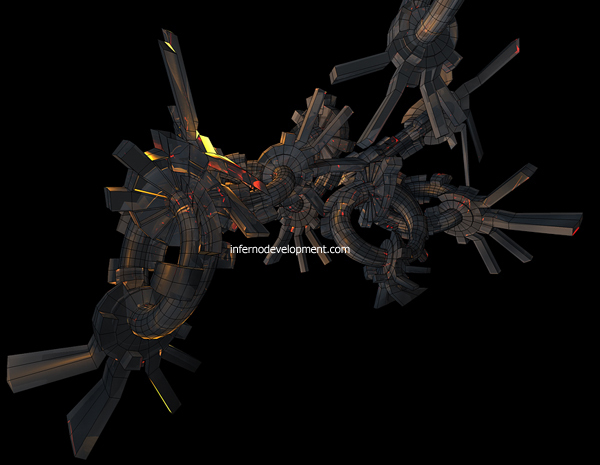 However, if you don't have a model to render, just create a primitive shape of your choice. Hit Ctrl + B or click the Render Settings icon. Click Effects. 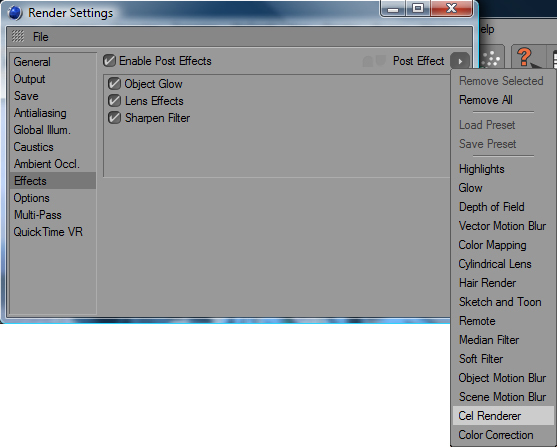 Once you've done that, click the Post Effects arrow and select Cel Renderer. Under Basic Properties check Outline and Edges. However, if you would like to use them as an added art effect, check the Color box too. Here are my results, the first is just the wireframe, the second image is the wireframe with the material. Author Bio: Dan Killam is a Graduate Student studying Digital Forensics at the University of Central Florida. If you have any questions regarding this tutorial, please ask them on our forum.